For those of you who are new to the Pit or haven't participated before, the SToH is a term long "Who'd you rather" game. Every Thursday the match-ups will be posted. You'll have until the following Wednesday to submit your votes. The hottie with the most votes in each match-up moves on to the next round. If there is a tie, those hotties go to a 24-hour tie-breaker. 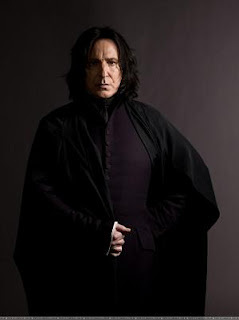 Last term's winner was none other than the Potions Master himself, Severus Snape. Please feel free to fill out the nomination form below prior to 23:59 POT Wednesday September 5th.